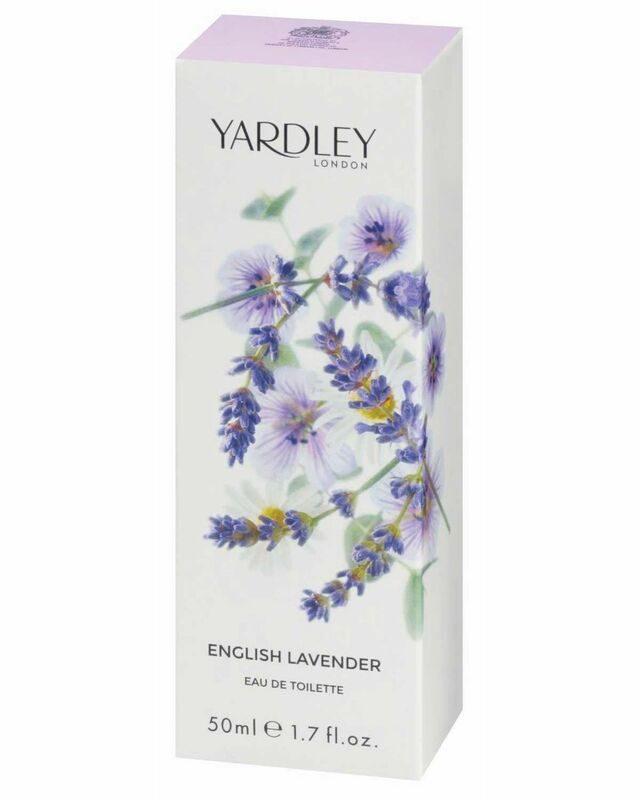 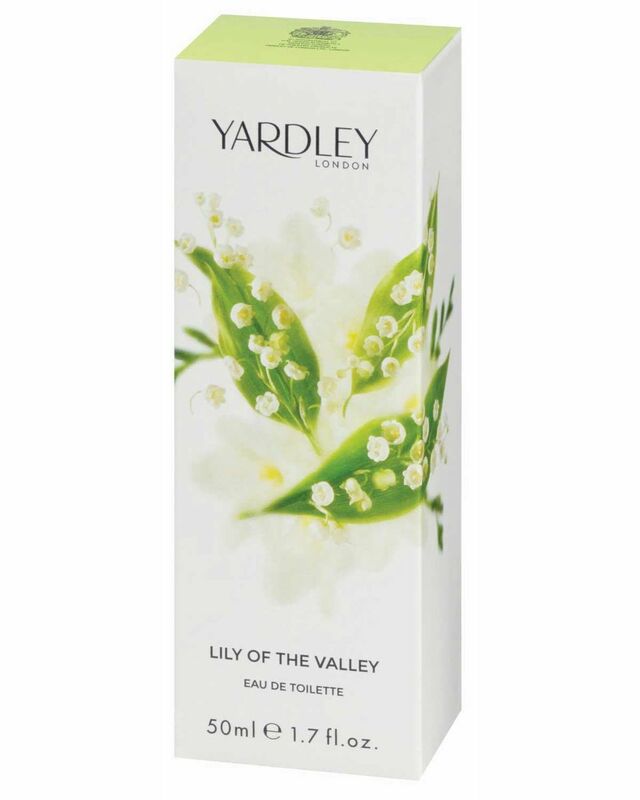 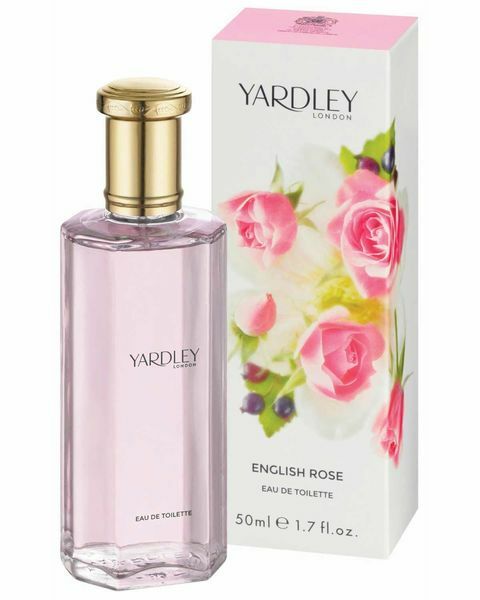 Choose from 3 fragrances from Yardley. 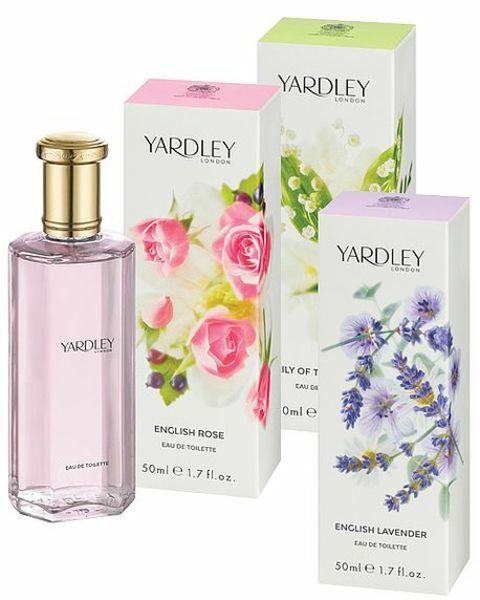 English Lavender, English Rose and Lily of the Valley. Eau de Toilette 50ml, Eau de Toilette 125ml.